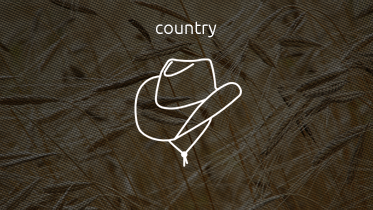 Country music (frequently referred to as just country) is a genre of United States popular music that originated in the southern United States in the 1920s. It takes its roots from the southeastern genre of United States, such as folk music (especially Appalachian folk music), and blues music. Blues modes have been used extensively throughout its recorded history. Country music often consists of ballads and dance tunes with generally simple forms and harmonies accompanied by mostly string instruments such as banjos, electric and acoustic guitars, dobros and fiddles as well as harmonicas.